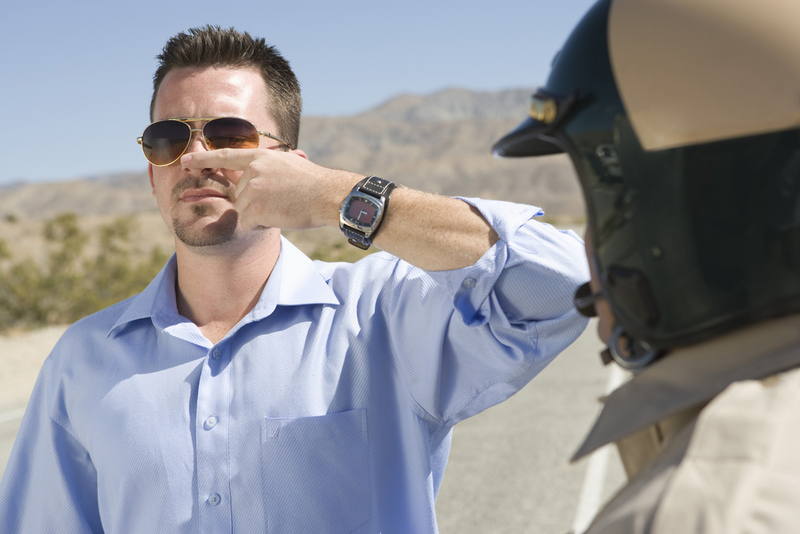 Should You Tell Your Job About Your #DUI? When someone gets in trouble with the law, one of the first things to cross their mind is “am I going to lose my job because of this?” The answer to that question is a resounding “maybe.” This depends on the nature of your job and the steps you take after you’ve been arrested. One of the first things to do after hiring a competent DUI attorney to handle your criminal case, is to see if your company’s human resource department has a handbook or guidelines on what to do in cases where you’ve been arrested and/or convicted of a criminal charge. Some workplaces may mandate that you report an arrest within a short period of time of its occurrence. This may be a period as little as one to three days depending on the company. Others may only require that you report a conviction, and that reporting an arrest is unnecessary. 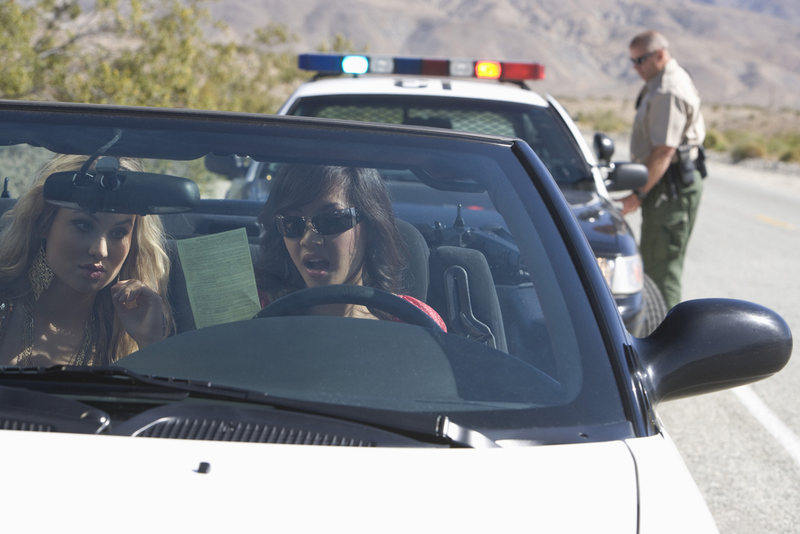 For those with professional licenses, your state’s board may require you to report a conviction for DUI or risk facing a suspension or losing your license to practice altogether. Doctors, lawyers, nurses, teachers, and several other professions all have requirements on what must be reported and when. If you have employment where driving is an integral part of the job, sooner or later a conviction for DUI is going to come to light. Convictions for DUI or admission into an ARD program are going to come with a driver’s license suspension that may range anywhere from two months up to an entire year. Those with commercial driver’s license will be facing further consequences to the status of their license. 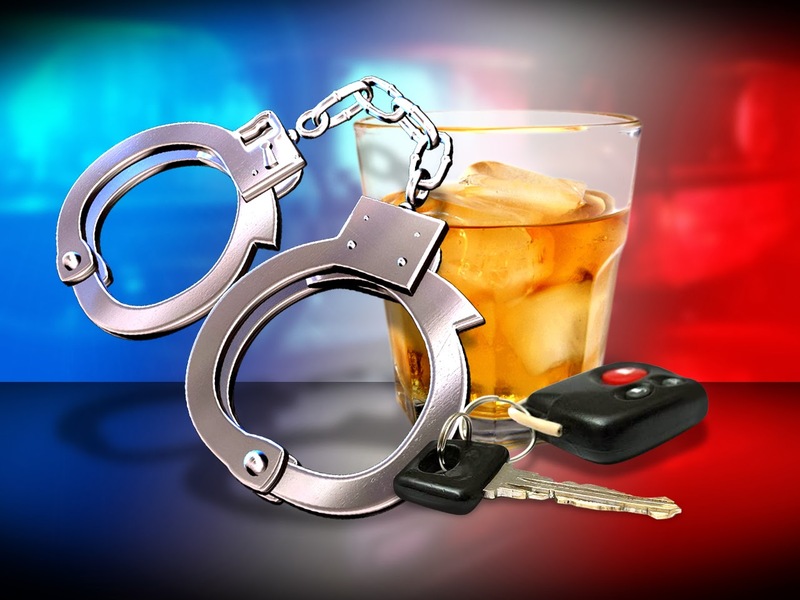 Professional drivers usually have provisions in their contracts requiring the immediate reporting for a DUI arrest. Your decision to tell your employer about a DUI arrest or conviction requires sensitive consideration. You need to review contract rules, union rules, professional licensure rules, state laws, and factor in the specter of potential jail time in your future resulting from your conviction. Even if its your first offense, how you handle yourself professionally following a DUI arrest can shape the rest of your professional future. 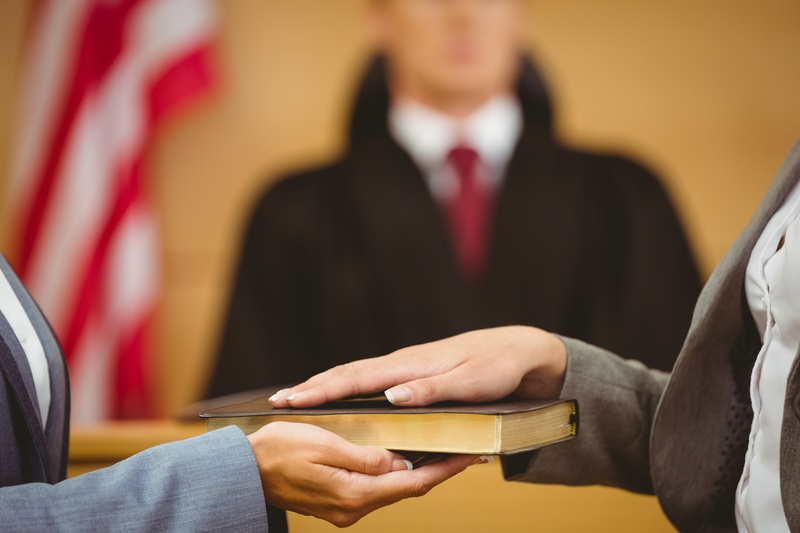 This is why its important to hire an experienced criminal defense attorney. 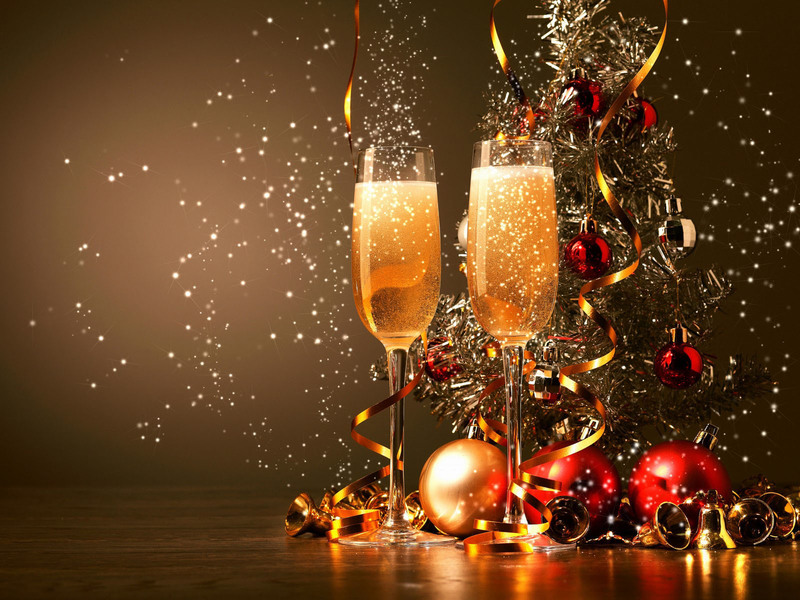 Attorney Frank Walker has specialized experience handling DUI cases for professionals from all walks of life. Attorney Walker can help you figure out your employer and state board’s reporting requirements, and of course help you fight the underlying criminal case. Its time to trust a true professional! Call Attorney Frank Walker today at 412-532-6805.